CHEF and restaurateur Giovanna Eusebi has cooking in her blood. The Glaswegian-Italian was raised on Italian cooking, spending time with grandparents in Italy as well as learning from her own parents in Glasgow while working behind the counter at their east end deli. 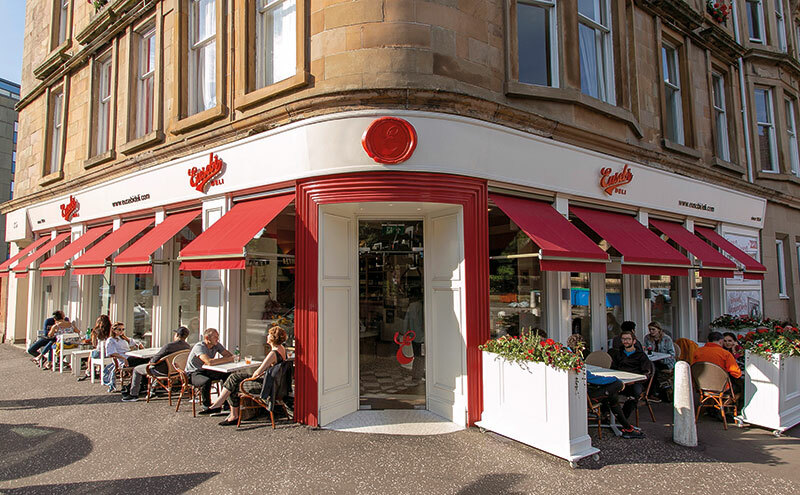 When they retired from the business Giovanna took over, continuing to operate the deli in Glasgow’s Shettleston area until, in 2015, she relocated the business to Gibson Street in the city’s west end, opening as a deli and restaurant. The move across the city was not an easy one. The Gibson Street unit had been vacant for some time (it had previously had several incarnations, including as one of Arnold Clark’s first car showrooms) and required an extensive refurbishment that included structural repairs. The project took around two years, the result of which was a considerably larger venue: from a shop with only a handful of staff Eusebi was transformed into a deli and 75-cover restaurant with a team of 40. But the Eusebi ethos remained the same. “The most important thing I learned from my parents was about the ingredients,” said Giovanna. “You just buy the very best of everything. That ethos has followed us here.” Seasonality is central to the business, with both the deli and restaurant menus changing regularly. My grandmother always said to me ‘make real food, not fake food’. Inspiration for the dishes is drawn from across Italy, and Giovanna travels to the country several times a year, visiting suppliers and markets. Ingredients such as olive oil, tomatoes and prosciutto are sourced direct from small suppliers in Italy, with produce such as meat, seafood and dairy products supplied by Scottish companies that include Peelham Farm, Fish Brothers, Mearns T McCaskie Butchers and Katy Rodger’s. The produce isn’t the only ingredient that matters when running a restaurant, however, and Giovanna said finding and retaining the right staff has also been hugely important to the success of the business. Educational trips to Italy are also a key area of the staff training at Eusebi. In the past year staff have visited several Italian regions to learn about the cooking and the produce, with one of the chefs participating in an exchange with a counterpart in Tuscany, two more visiting Marghera to learn cooking techniques and explore the region, three staff venturing to a winery in Brescia in the north of the country and two front of house team members travelling to Pantelleria to learn about wine and capers. Giovanna’s own travels last year included visits to Piedmont and Naples. The purpose of these trips isn’t just to build up the knowledge of those specific team members, said Giovanna; everyone benefits. “When they come back they all have to present (to the team), and that’s building up our library of knowledge,” she said. 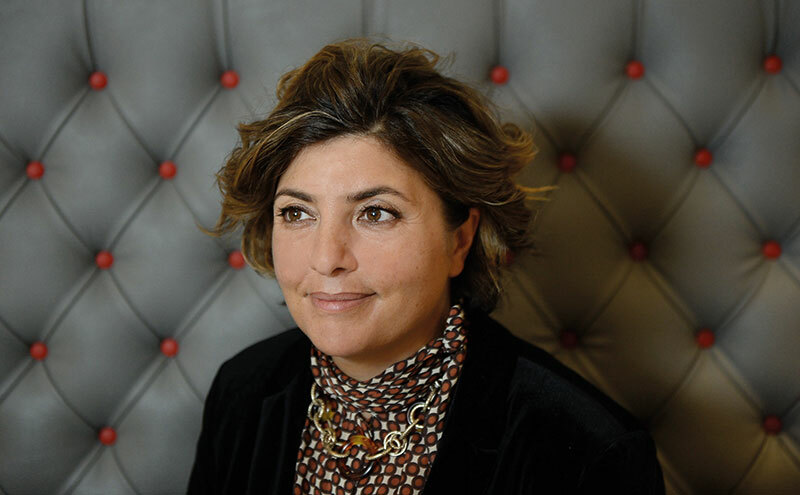 The restaurant business in 2019 is not without its challenges, and Giovanna marked out Brexit and rising costs as two of the biggest issues facing the sector. 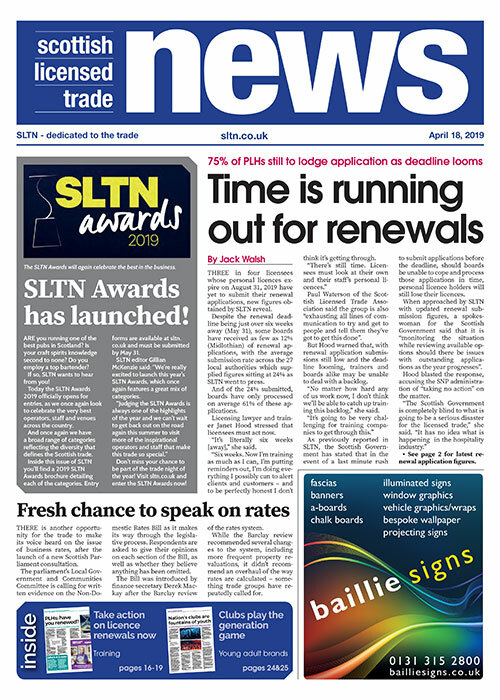 As a business owner who imports several products from Italy, she is naturally concerned about the impact of tighter border controls and tariffs on Italian goods after Brexit, but she was keen to point out there are challenges closer to home as well. “Everyone’s taking something from you,” she said. “All we want to do is reinvest our money back into our business and our staff. “Every year it’s getting harder and harder to do that and every year the costs are going up. In spite of this, 2019 could be another year of expansion for Giovanna and her team. Though reluctant to “dilute” the Eusebi name by rolling it out to other venues, she is keen to try something new.